River, jungle, mountain and ocean theres no better place to sample Costa Ricas famed biodiversity. Pleasant Activities offers the best activities and excursions in Manuel Antonio, so you can make the most of your essential Costa Rica vacation. White sand beaches stretch for miles here, and the attractions dont stop at the shore. Theres things to do out on the water for every traveler, from surfing lessons and jet ski adventures to scenic kayak and snorkeling tours. Catch a glimpse of rare birds on a guided day trip to Manuel Antonio National Park, or get even closer as you walk through the treetops on a canopy tour. Return to the forest after dark for a once-in-a-lifetime jungle night walk, where youll experience a side of Manuel Antonio few ever see. 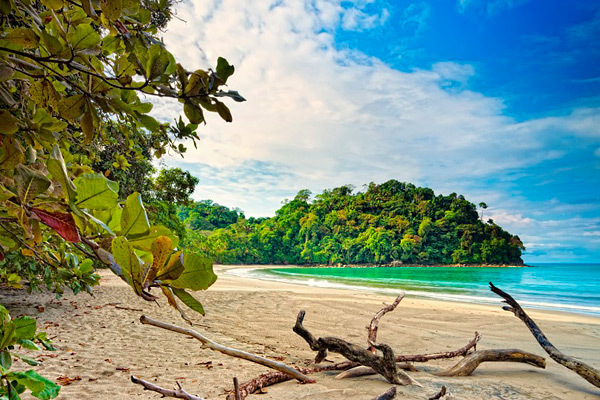 Whatever experience youre craving, Manuel Antonio offers a taste of Costa Rica in one perfect bite.